To foster parent and community support for the Cross Country Program. To provide moral, financial, and volunteer support to the Cross Country Program. 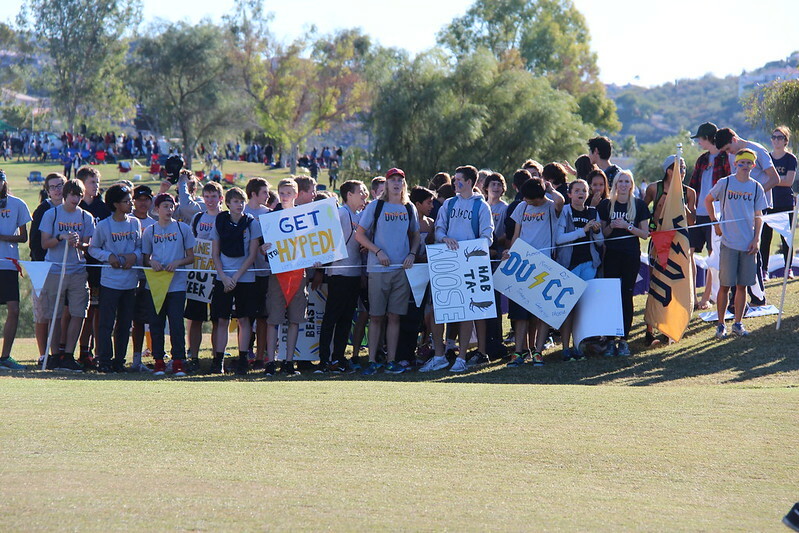 To enhance school spirit concerning the Cross Country Program. To uphold and promote the integrity of the Cross Country Program. To recognize contributions made by students of the Cross Country Program. The Desert Vista Girls Cross Country Boosters thank the following businesses for sponsoring the current season. Please visit them and thank them for their support. If you have questions or wish to sponsor, please contact our Fund Raising Committee. The Desert Vista Girls Cross Country Boosters thank the following families for their generous support of the Cross Country Program for the current season. If you have questions or wish to contribute, please contact our Treasurer. We have no Gold-Level Boosters for this season. We have no Blue-Level Boosters for this season. Please use the Tax Credit Form below to make a tax credit donation (up to $400/couple or $200/parent) to the Desert Vista Girls Cross Country Program. Thank you for your support. Questions? Please contact our Treasurer.